We recognise our moral and statutory responsibility to safeguard and promote the welfare of all pupils. We endeavour to provide a safe and welcoming environment where children are respected and valued. We are alert to the signs of abuse and neglect and follow our procedures to ensure that children receive effective support, protection and justice. The Designated Safeguarding Lead (DSL) is the Headteacher, Mrs Thompson. For a copy of the School’s Child Protection and Safeguarding Policy please click on the policies link at the bottom of the page. 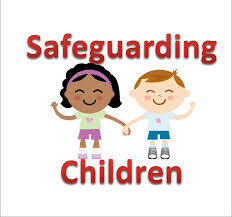 The procedures contained in this policy apply to all staff and governors and are consistent with those of the Somerset Safeguarding Children Board (SSCB). If you are worried about a vulnerable child and would like help, please don’t stay silent. Please click to go to the SSCB website for more information. Please click here to see a copy of our Child Protection & Safeguarding Policy. Visitors, Contractors and Volunteers, please click here to see our Safeguarding Procedures Leaflet. Help us fight for every child. The Underwear Rule - TalkPANTS - is a simple way that parents can help keep children safe. Watch the Pantosaurus video and other useful information on keeping children safe. How to be safer online. 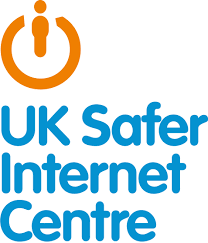 Welcome to the UK safer Internet Centre, where you can find e-safety tips, advice and rescources to help children and young people stay safe online.